The UK challenger lender has admitted that regulators, not the group itself, found recently revealed accounting fudges. What was dubbed as an oversight now looks even worse. That’s a lamentable look for a bank that may well need to raise capital later this year. 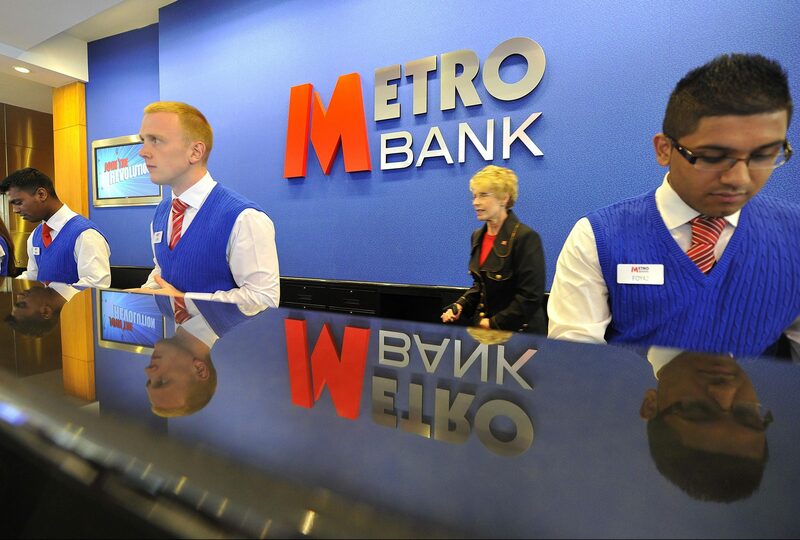 Staff serve customers at the first branch of Metro Bank in Holborn in central London July 29, 2010. UK lender Metro Bank said the Prudential Regulation Authority had identified the “potential inconsistencies” in the risk weighting of some of its loans that the lender flagged last week, prompting an internal review that later led to a massive fall in its capital. In a statement on Jan. 31, Metro said it then undertook a comprehensive review of its loan book in order to establish the full picture before its fiscal full year, following the PRA advice. On Jan. 23, the lender said its risk weighted assets had risen by around 900 million pounds, causing its core capital ratio to fall from 19.1 percent at the end of the third quarter to 15.8 percent. Metro Bank shares were down 12 percent to 10.74 pounds at 1500 GMT on Jan. 31.